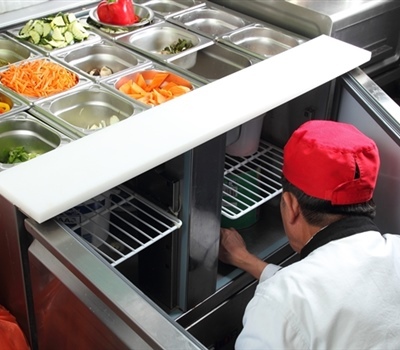 Ducted Air Conditioning Systems - Ducted Air conditioning is totally concealed with in a ceiling and feeds the rooms areas via ductwork and grilles. 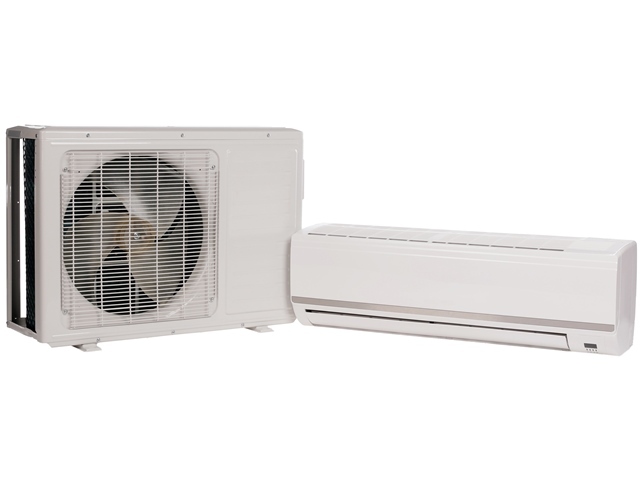 Split System Air Conditioner/Reverse Cycle - The Split system doubles as a heater in winter and air conditioner in summer. They are often mounted on the walls in the major rooms. 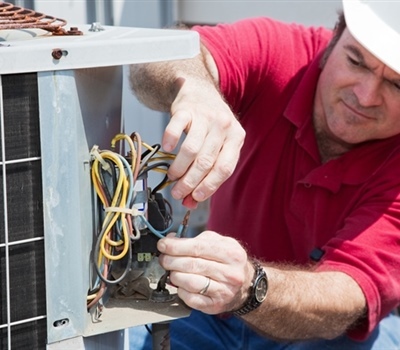 Refrigeration domestic and commercial installation, regas and repairs. 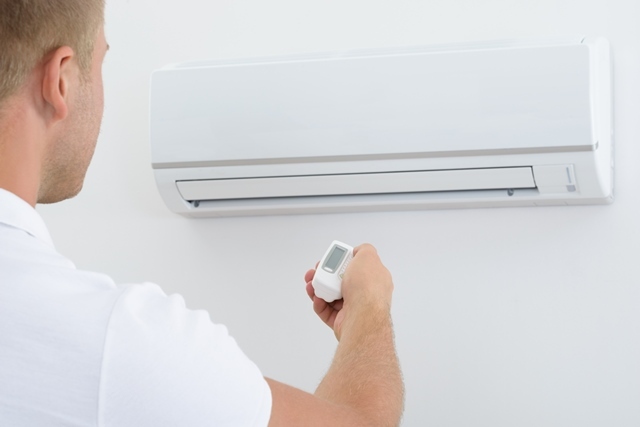 Quick Cool provide you with the best air conditioning system and advise to suit your needs and budget. 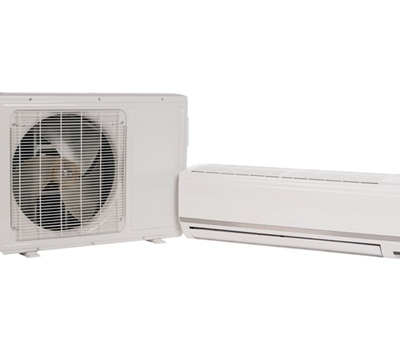 We are proud suppliers of some of the leading brands including Temperzone, Fujitsu, Daiken and lennox. We self service so that means we can give you any back up help should you need it in the warranty or out of warranty period. 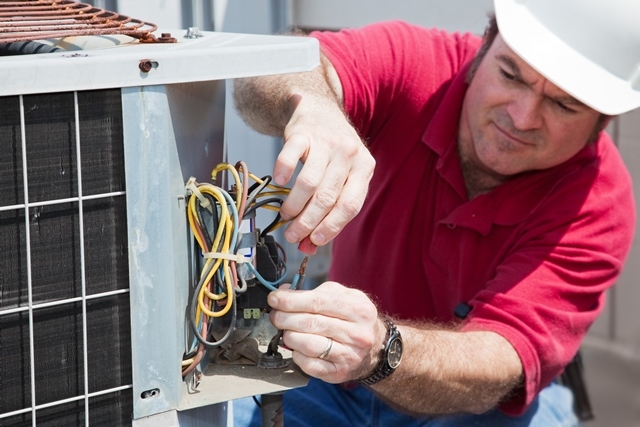 We provide quotes by appointment or over the phone. 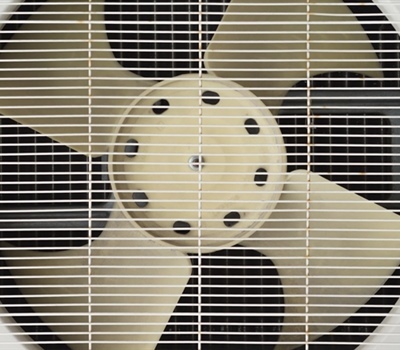 Quick Cool has been involved in commercial work since 2000. 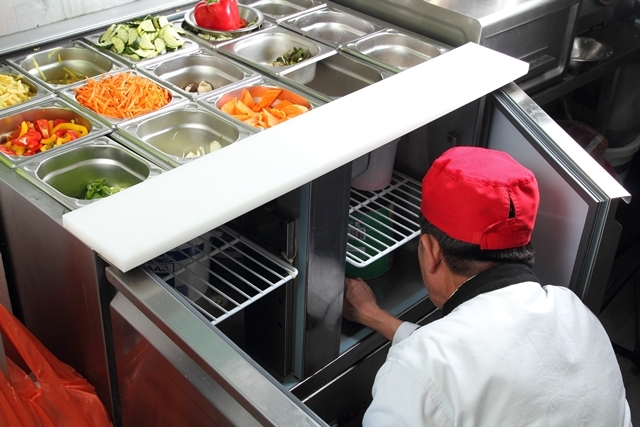 Our range is from a base design through to full installation for all ranges of projects. 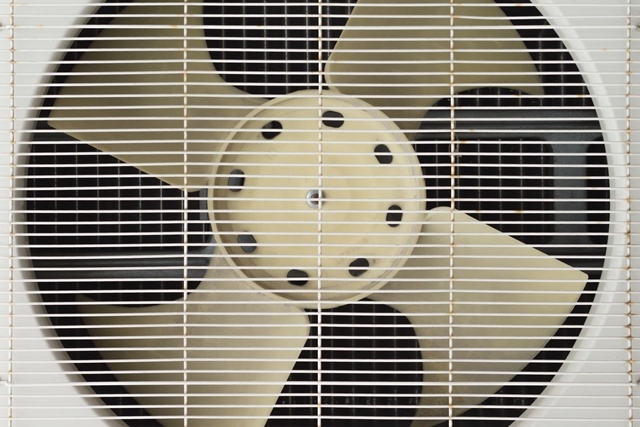 We have experience in VRF?VRV systems, water cooled systems and stand alone packaged and split systems.